Remember when Governor Christie screamed at that guy to "sit down and shut up"? That run-in with the Governor was in my hometown of Belmar. I’ve always been proud to be from Belmar. I’m proud to have grown up in New Jersey. 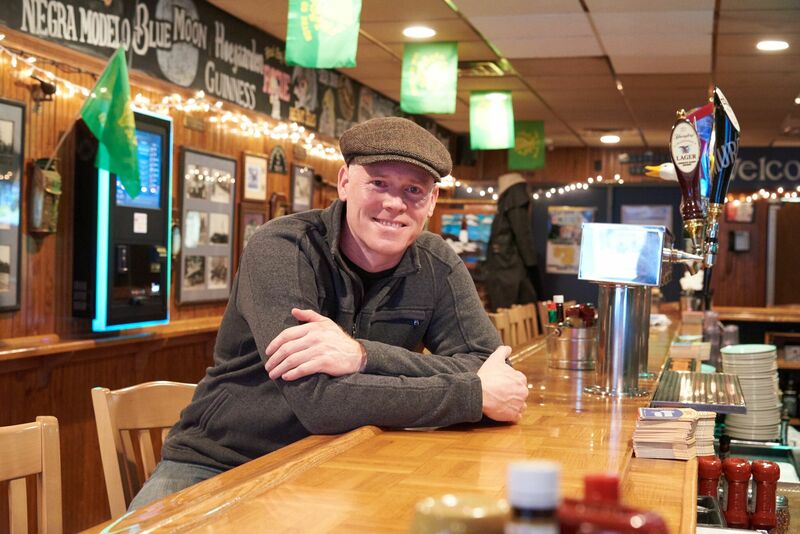 I’m proud of running my family’s tavern, which has been a fixture in our state for 35 years. 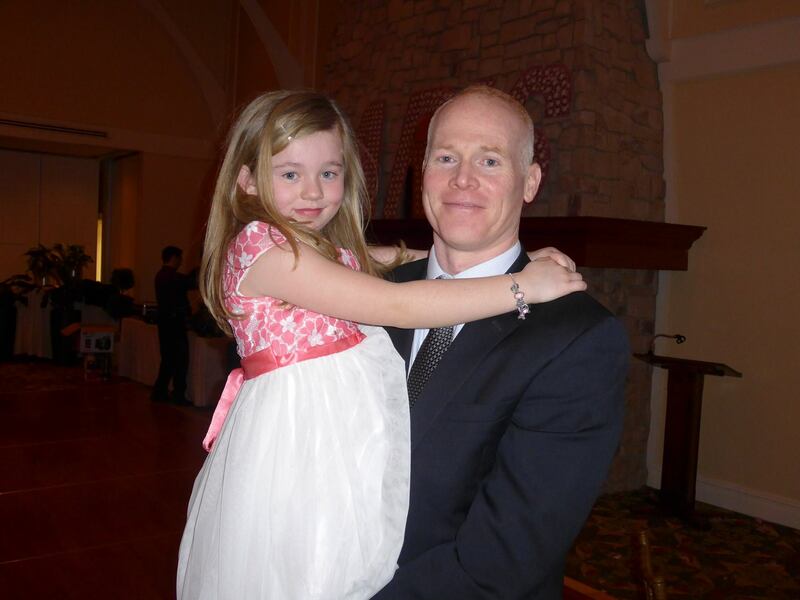 I’m proud of being a single dad and raising my daughter here. I'm proud to be in the middle class. I'm proud that I know what it means to meet a payroll and be responsible for the livelihoods of my employees. I’m proud that I understand the plight of working families because as someone who is squarely in the middle class, I live it everyday, and I know what it means to have more month than money. I don’t think nearly enough politicians down in Washington, DC truly appreciate or understand these things the way you or I do, let alone have pride in them. I’m also proud to stick to my principles, even if it means dealing with some really negative consequences. 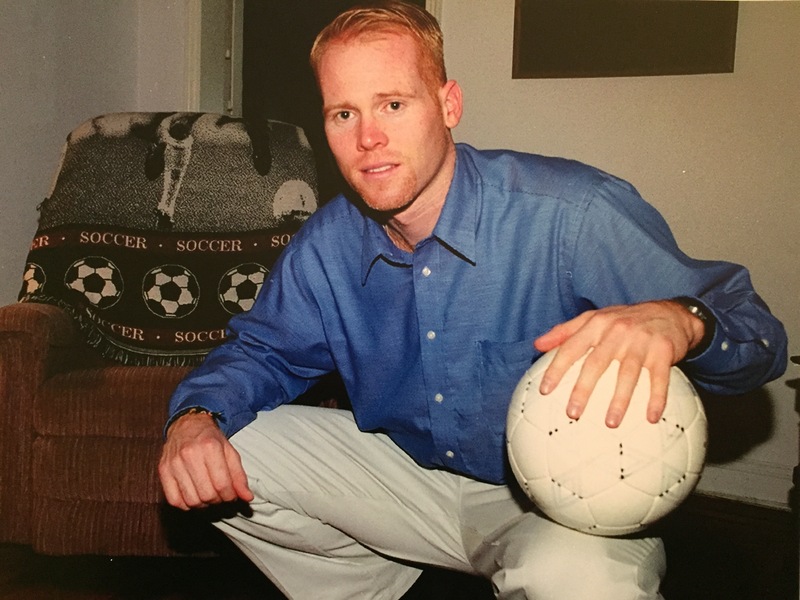 Back in 1997 I was an assistant soccer coach at St. John's University in NYC. We were the NCAA Division I defending national champions - the best team in the country. While I was coaching at St. John's, the school started to negotiate a $3.5M endorsement deal with Nike. As part of the deal, I would have to wear and promote Nike products. I refused because of Nike's sweatshop abuses. I said that as a Catholic in good conscience, I could not be a walking advertisement for a company that was exploiting poor people around the world. I was told, "wear Nike, drop this, or resign." I held my ground. I resigned in protest and became the first athlete in the world to say no to Nike because of their sweatshop abuses. 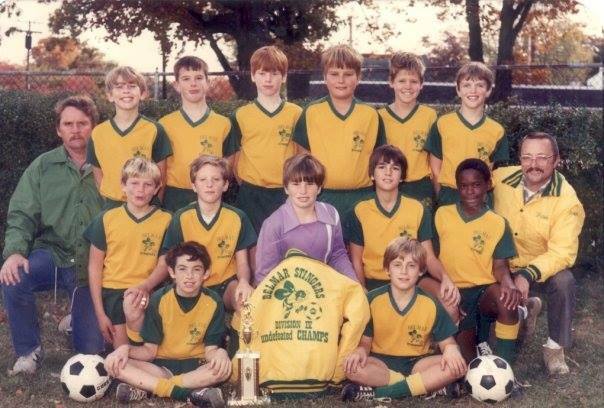 I later ended up moving to Indonesia to live with Nike factory workers. I lived on their wages ($1.25 a day) in a rat-infested slum to understand what the workers' lives were really like. I had to see it and feel it for myself. 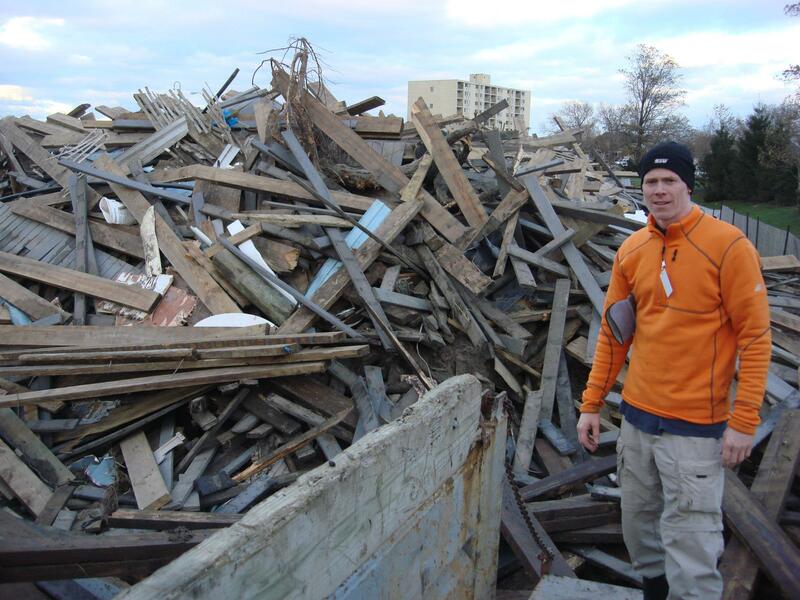 When Hurricane Sandy hit my hometown, I dropped everything for a month and organized clean up crews all over town. I listened to the concerns and fears of my neighbors and I have been advocating for them ever since. When the refugee crisis exploded in Europe in 2015, I booked a flight and went to help. 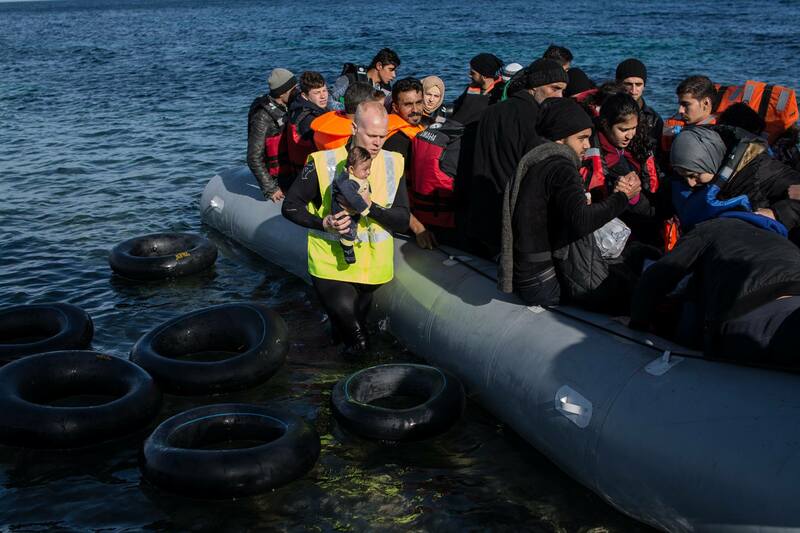 I was waist-deep in the Aegean sea in my wetsuit, helping Syrian refugees get safely to shore, getting them settled in the refugee camps and advocating for them ever since. 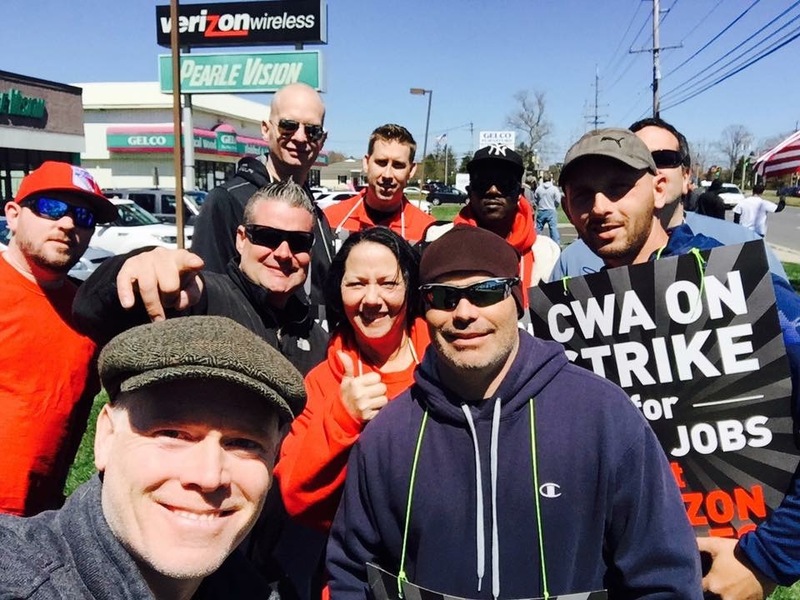 When Verizon workers here in NJ went on strike last year, demanding that they be treated fairly and with respect, I was on the picket line with them in solidarity. I listened to their concerns and advocated with them until that campaign was won. I do everything I can to understand how things are impacting everyday people – the people without a voice. 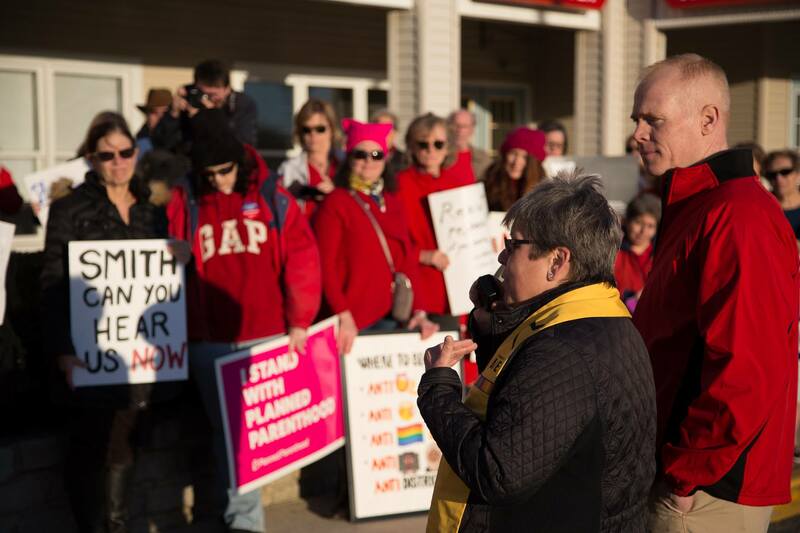 When women demonstrated outside Rep. Smith's office this year on International Women's Day for issues like equal pay and ensuring a woman's right to choose, I stood in solidarity with them. As a proud feminist, I will always listen to and take the lead from women on issues that most directly impact their lives. When you aren't afraid to go to the grassroots, when you aren't afraid to get your hands dirty, when you make the commitment to listen to people, and when you fight with absolute passion for justice, you realize, we actually CAN change the world. I don’t think nearly enough politicians down in Washington, DC act like this. They are too concerned about serving the rich and the powerful and making compromises to get campaign contributions and get re-elected. They don't stand on their principles, they aren't in the trenches in the thick of the fight, and they don't truly listen to the people they claim to be representing. If I earn your vote and I am elected to Congress in November 2018, I can tell you that will change. I will take your stories with me to Washington. Why am I running for Congress? 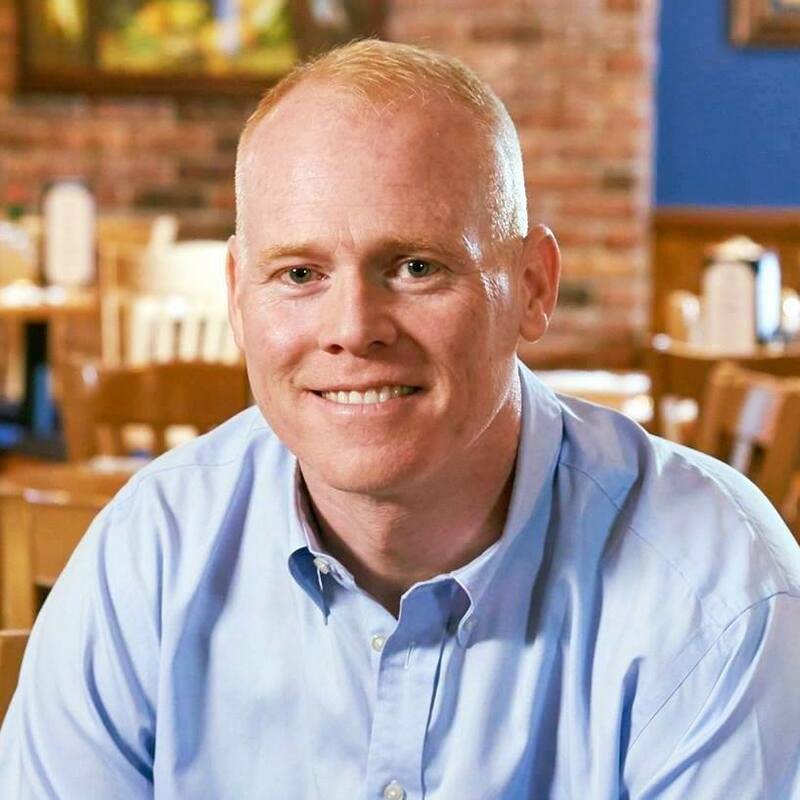 I am running for Congress because I want to serve. I want to serve my community, my state and my nation. Serving others is what I feel called to do with my life. For the past two decades, I have been deeply committed to advocating for social, racial, and economic justice. This isn't an intellectual exercise for me. This is who I am. It is grounded in my faith and values. I wake up every morning and ask "how can I serve my neighbor?" I’ve spent 20 years as an educator and an activist doing this, serving my fellow man/woman and trying to leave this world a better place than I found it. With your help, when I get to Capitol Hill, I will continue to do this from the floor of the House of Representatives. I will be our voice. I will speak up for those on the margins of our society - the poor, the outcast, the unwanted. I will also speak up for small business owners and middle-class families who have been forgotten by the rich and powerful who currently dominate our political and economic systems. I will lift up the voices of the people of our district, our state and our nation - the people who are left out of the conversations about the policies that directly affect their lives the most. I promise, I will stay committed to my principles, I will get my hands dirty doing the work of justice, I will always listen to you, and I will leave Washington a better place than I found it.